Leslie Anderson, Office Support Director – When clients visit LCHD, every program begins with work initiated by our Office Support Staff. Leslie leads her staff of Angie Maples, Amanda Brown and Ron Ingram (Custodial/Maintenance) and has enjoyed 17 years of service. 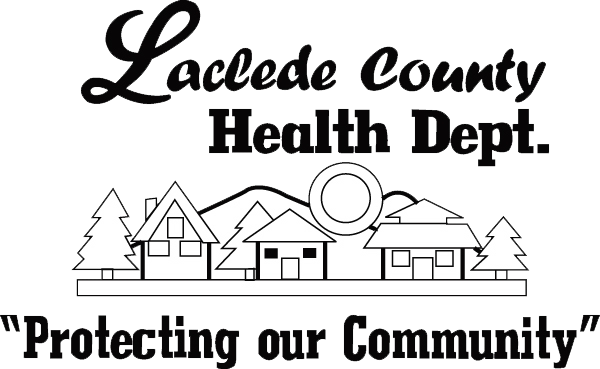 Designated as the official Laclede County Registrar, Leslie oversees the Vital Records Program (Birth & Death Certificates) and the Deputy Registrars at our agency. With over 30 years of combined staff experience Leslie states, “Whether you are celebrating the happiest time of your life, or are grieving a loss of a loved one, my staff and I are here to assist you in all your needs.” Leslie also leads our Diaper Bank Program.